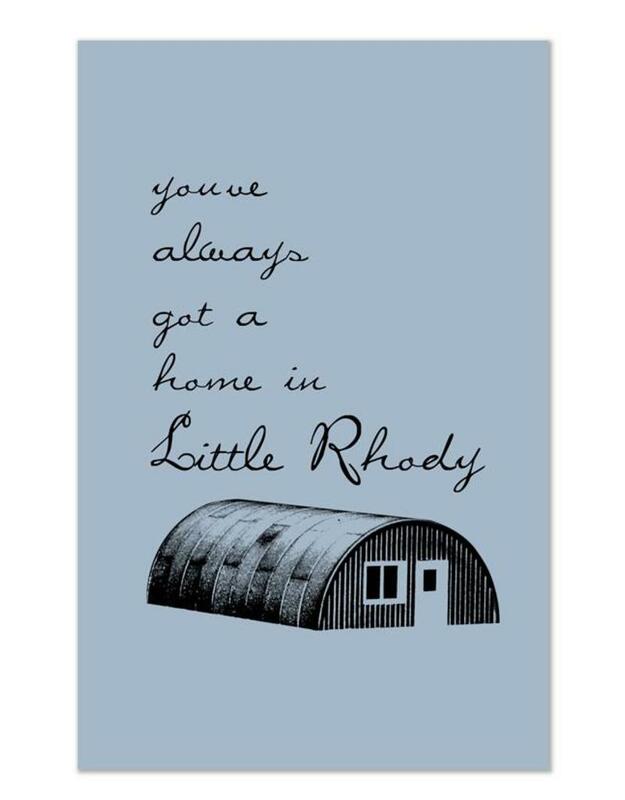 A little Quonset hut, birthed right in Quonset Point, reminds us we’ve always got a home in Little Rhody. But if you ever feel any doubt, fear not! 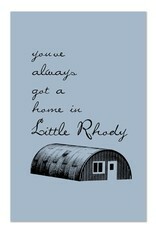 This 11" x 17" full color archival quality print in a hard shell plastic sleeve, is here for you in your time of need.